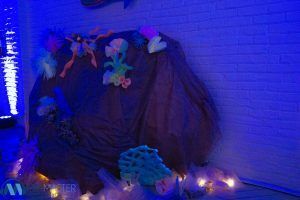 “Under the sea” that was the theme behind Columbia-Montour AVTS Prom. 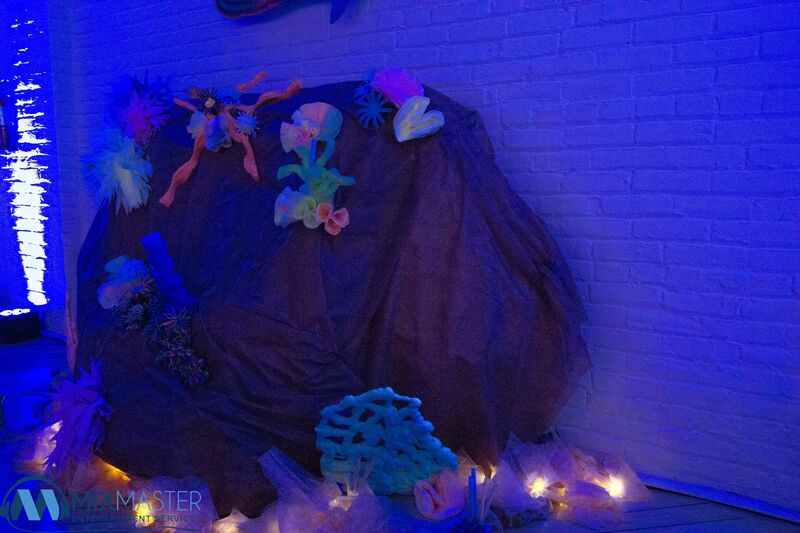 Honestly I had a blast working with this prom because of everything I came up with. The colors, The theming, it all went together nice and smooth.